Find fun things to do in Glen Ellen, CA. View our list of attractions, activities, events, restaurants and visitor information. Currently as low as $195.30/night! This hotel is located in California's Sonoma and Napa Valley wine countries. Free Wi-Fi is in every room and a full-service spa is available at this Glen Ellen hotel. Hot stone massages are just one of the treatments offered. Free Internet,Outdoor Pool, Non Smoking Rooms. Glen Cameron Country Estate is set in Glen Ellen. Guests staying at this apartment have access to a patio.The apartment includes a kitchen with a dishwasher and a microwave as well as a coffee machine. Private parking is available at the apartment.Outdoor Pool. Currently as low as $119.40/night! Featuring free WiFi and a hot tub Jack London Lodge offers accommodation in Glen Ellen 80 km from San Francisco and 12 km from Sonoma. The inn has a year-round outdoor pool and views of the pool and guests can enjoy a meal at the restaurant or a drink at the bar. Free Internet,Outdoor Pool, Restaurant, Non Smoking Rooms. Currently as low as $271.20/night! Located in the heart of Wine Country this hotel offers guests a romantic getaway. An on-site spa offering massage and facials and spacious rooms with a fireplace are featured. Free Internet,Outdoor Pool, Non Smoking Rooms. Currently as low as $309.77/night! Nestled on a hillside of Sonoma Valley this elegant adults-only Northern California bed and breakfast offers an outdoor hot tub surrounded by modern lounge seating. 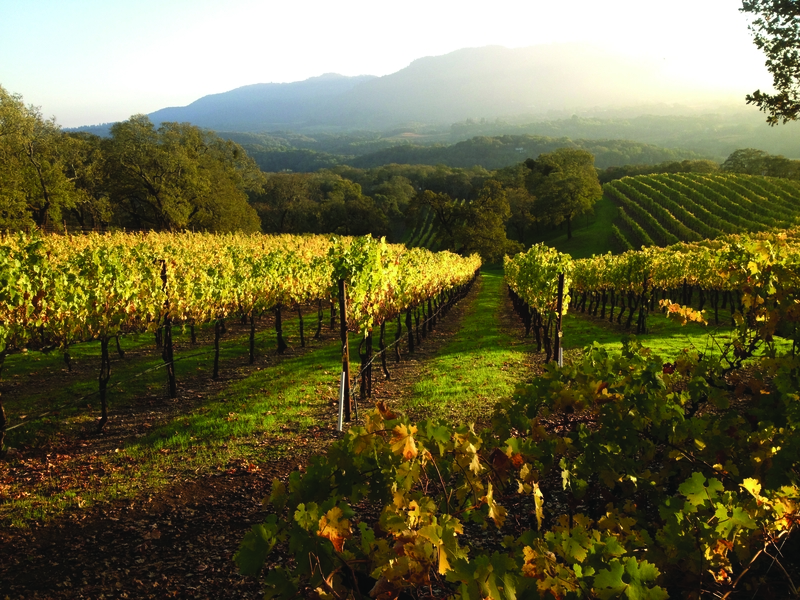 Benziger Family Winery is less than 5 minutes' drive away. Free Internet, Pets Allowed, Non Smoking Rooms. Offering free WiFi and mountain views Perfect Getaway in the heart of Wine Country is an accommodation located in Kenwood. The property features garden views and is 44 km from Bodega Bay. Free Internet, Non Smoking Rooms.